We’re really proud to be featured in New Hampshire Magazine’s article on Championship pets! 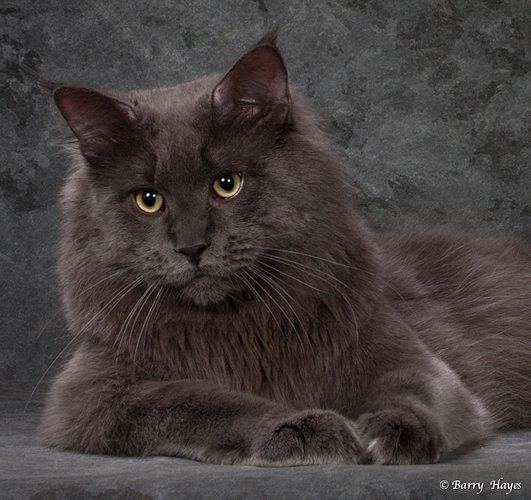 Much credit goes to photographer Barry Hayes, whose picture of Rigel caught their eye and led to the interview. And credit to Rigel, of course, for being so photogenic.